Cons: Not much. Goes by pretty quick. 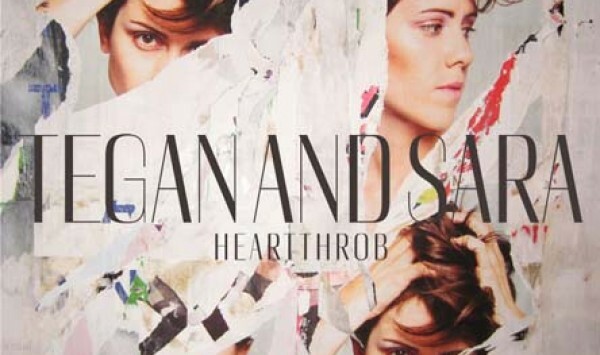 A bit lyricly girly, but last time I checked Tegan and Sara were females (so this problem only applies to me). Overview: Tegan and Sara's latest album tethers on the border of Indie and Pop, but luckily it stays enough on the Indie side to be enjoyable. It's a good album... and I'm glad I'm starting out the New Year with it.